There is a reason you keep the two in the same pocket; your phone and wallet are intrinsically connected. When someone steals your wallet, you use your phone and call the police. When something happens to your phone, your wallet empties. It’s an unavoidable and frankly unbreakable relationship, but there is a way to minimize the consequences. When your wallet gets stolen, call the bank and cancel all of your credit cards. But, if you crack the screen or damage the body of your phone, consider getting it repaired instead of just forking out for a new one. When you buy a phone on contract, which is usually the done thing, you’re not actually paying for the full phone. You’re getting a fraction of the price because you’re going to be with your provider for at least two years. The real price of the newest generation of smartphone on the market is somewhere in the region of $600. 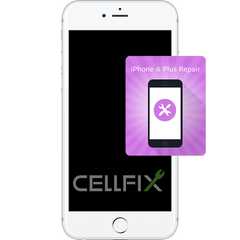 On average, the most it would cost you to repair your device (we’re working on the assumption that your phone is salvageable) is around $300 and that’s only if you have really given it a beating. You’re literally saving up to 50% of your money and in some cases, you might even stand to profit. -$710. It’s really a no brainer. You may be thinking that we’re pulling numbers out of our asses but we’re not. Here are the average prices of common smartphone repairs. You’ll notice two things from the table; Apple and Samsung enjoy ripping you off and the alternative professionals are called ‘off warranty repair’. This is because if you get your phone repaired by anything other than an Apple person (whatever that is) you’ll void the warranty and they will refuse to repair your phone if it breaks. The bright side is that many of the alternative professionals offer warranties of their own! Before we talk about those services in detail, there’s something we should really drive home. I do not care how geeky you think are. No amount of Star-trek has prepared you for the hell and impossibility of opening your phone and trying to fix the thing yourself. We understand the appeal. 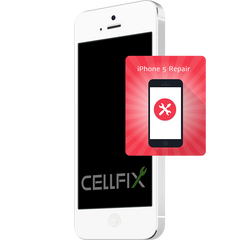 Phone repair kits cost $20 – $60 and can be ordered off the internet. So far it sounds quick, easy and means you don’t have to venture into that wonderland of confusion that is outside. But, that’s pretty much where the benefits end, we promise. My favorite story about one of these disaster kits is opening it up to find no instructions. Once the person opened up their phone, they took to their natural instincts and started unscrewing things, only to lose track of where all the screws went. After a good 3 hours, they had the rude realization that A) they had no idea what they were looking for and B) not all the tiny screws are the same size. After finally giving up, our brave anon took the remains of their device to the local fixer and he had the problem solved and the phone back together in under a half hour. Do you want to know why it’s our favorite story? Because, it’s like a script that all other D.I.Y phone attempts seem to follow. In fact, we only know of one person who bought a kit and got their phone to work. It was a middle aged man and he paid $35 for his kit and in the end, had to call up his daughter in engineering school. Turns out the battery was dead and the cable had been damaged. That’s a solid $35 down the drain. The point here is, if you’re going to repair your phone, please save yourself the hassle and get it done professionally. So, we’ve convinced you not to buy a new phone. We’ve convinced you to repair your broken device. We’ve convinced you to use off warranty professionals and we’ve convinced you to sell your old device and make a nice profit. In short, we’re very convincing. But what now? 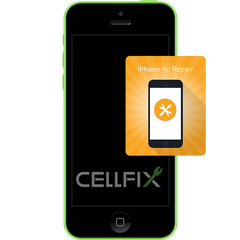 Well, there are a lot of options when it comes to cell phone repairs here in Houston. It varies from place to place and from country to country and unfortunately, I can’t give you a breakdown of the best alternative professionals in every region. However, if you’re looking for cell phone repair in Houston then you’ve come to the right place! 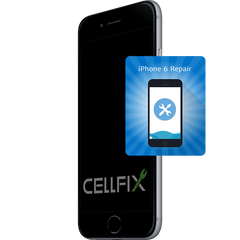 We here at CellFix work hard to keep our customers satisfied. I’m a little over-attached to my phone and I’m incredibly clumsy so, I am a repeat customer. We can fix a wide variety of issues including a damaged battery, cracked screen, broken charging port, water damage and pretty much everything else under the sun! With our incredibly fast service, in-store diagnosis and 30 day warranty on all of our repairs. 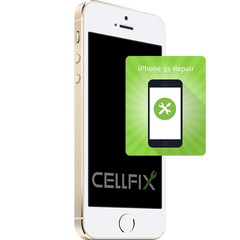 We aim to be the go to place for iPhone Repair in Houston. We are open 7 days a week, exactly when you need us and we can fix any make or model. If you’re looking to kill two birds with one stone, we suggest a very large stone. 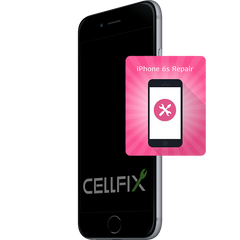 CellFix. …. That was a bad joke and we apologize. However, we were just trying to set up the fact that we also buy; used, broken, or damaged phones. 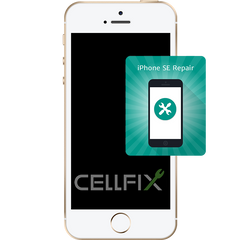 While we don’t like to brag, we work very hard to be the place you go for Houston Cell Phone Repair!